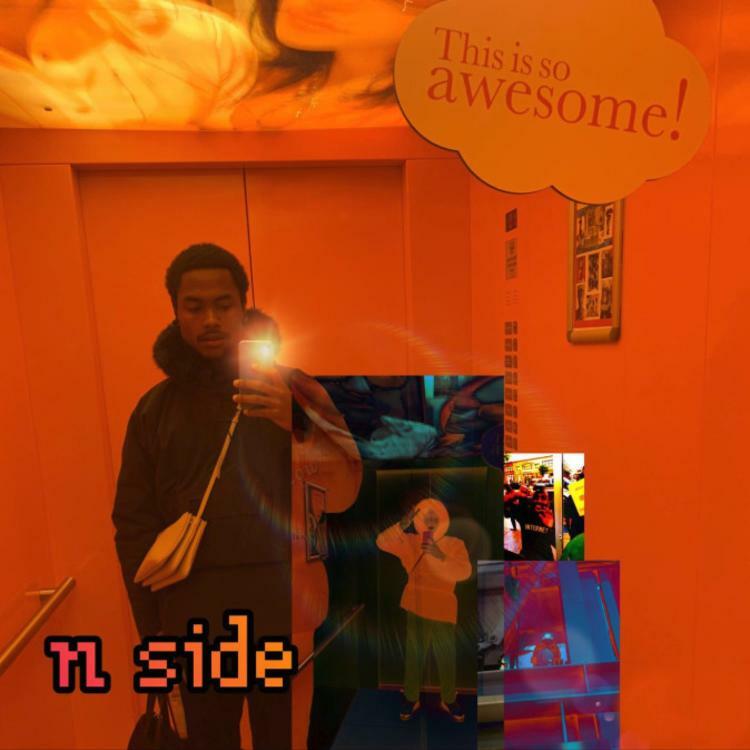 The Internet's Steve Lacy Drops Off New Song "N Side"
Home>New Songs>Steve Lacy Songs> The Internet's Steve Lacy Drops Off New Song "N Side"
Steve Lacy returns with solo music. The Internet is putting in that work, whether it's as a band or as solo entities. The California-based band tweeted today that they are two solo projects in the works from the camp and it appears as though Steve Lacy might be behind one of those. "1 this month. 1 next month," the tweet read. Shortly after, Steve Lacy came through with his latest solo cut. Steve Lacy is back with some smooth new vibes on his latest single, "N Side." The song serves as his first solo offering since 2017's Steve Lacy's Demo. His latest song comes on the heels of his collaboration with Vampire Weekend's "Sunflower." Additionally, Lacy contributed to Solange Knowles latest project, When I Get Home. Peep "N Side" below and keep your eyes peeled for more new music from Lacy. Youngboy Never Broke Again Keeps It Gully On "FREEDDAWG"
SONGS The Internet's Steve Lacy Drops Off New Song "N Side"